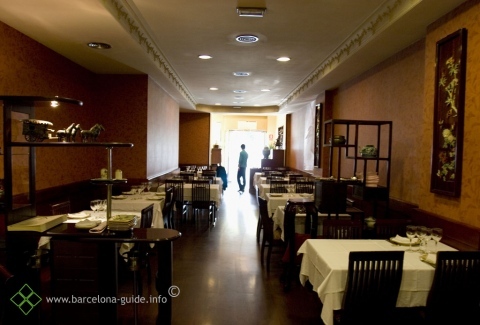 Genuine Vietnamese restaurant with some Thai and Chinese preparations.Stir fry vegetables, fish and seafood, rice but also pork are typical ingredients in this Asian cuisine. 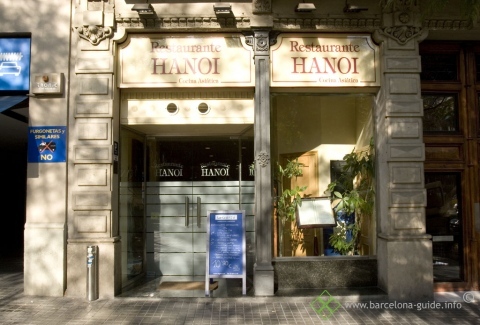 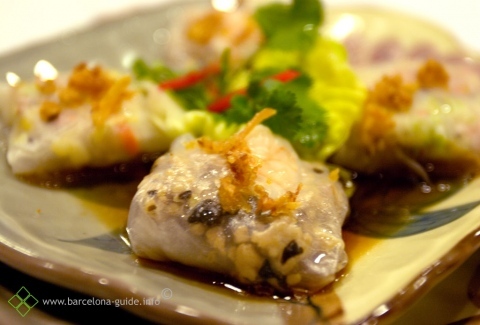 Products that are prepared with love and care at Hanoi restaurant, situated on the charming street of Enric Granados in Barcelona. 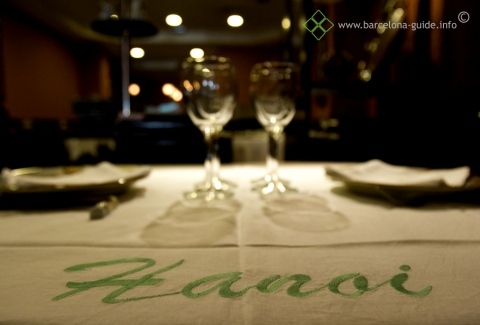 If you are in to Asian delights we at Barcelona Guest House recommend you a visit to Hanoi.